Double R is a full-service, hi-performance shop like no other. 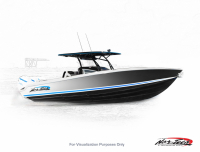 Double R Performance is proud to be Nor-tech Hi-Performance Boats’ oldest active dealer. 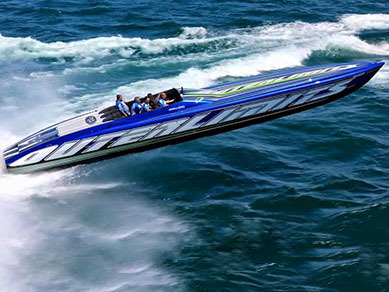 As the builder of the world’s fastest and finest centre consoles and the most wild and user-friendly poker run boats ever, Nor-tech is the perfect partner for us. 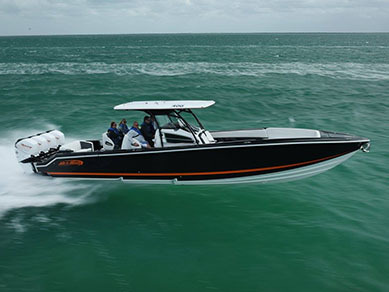 For the high-end performance vee-hull boater with speed in mind, Outerlimits offers a complete line of open cockpit and canopy boats from 29 to 52 feet. 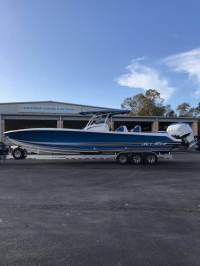 Ultra high-end poker run boats for the discriminating customer. 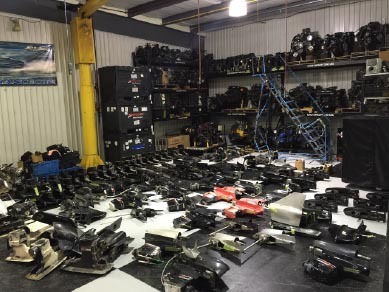 Double R Performance has a huge selection of both new and used engines, drives, propellers and parts from Mercury Racing and virtually every other hi-performance vendor.